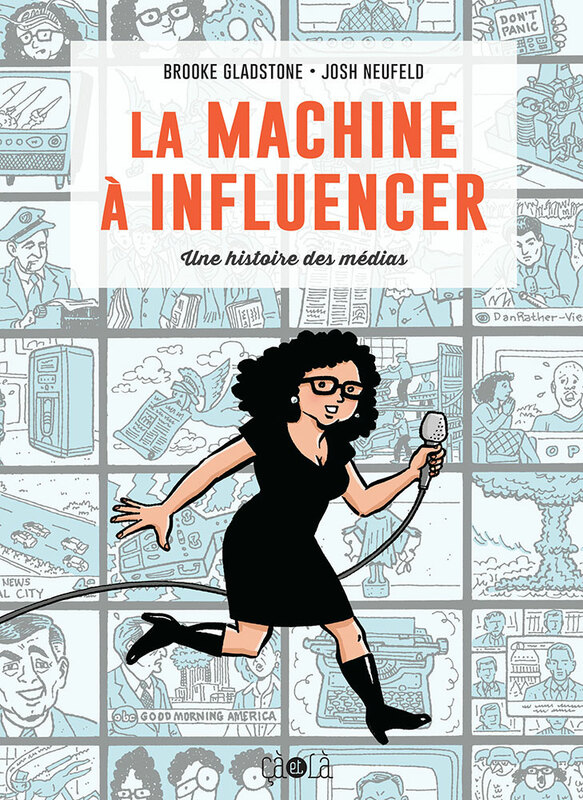 Featured by the New Yorker, Newsweek, National Public Radio, the Associated Press, the Miami Herald, the Atlantic, The Nation, Columbia Journalism Review, Publishers Weekly, the Library Journal, BoingBoing, and many others! 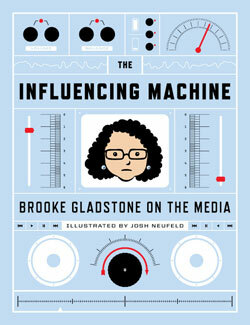 The Influencing Machine is a collaboration with journalist Brooke Gladstone, co-host of the syndicated weekly radio show On the Media (produced by WNYC and distributed by NPR). 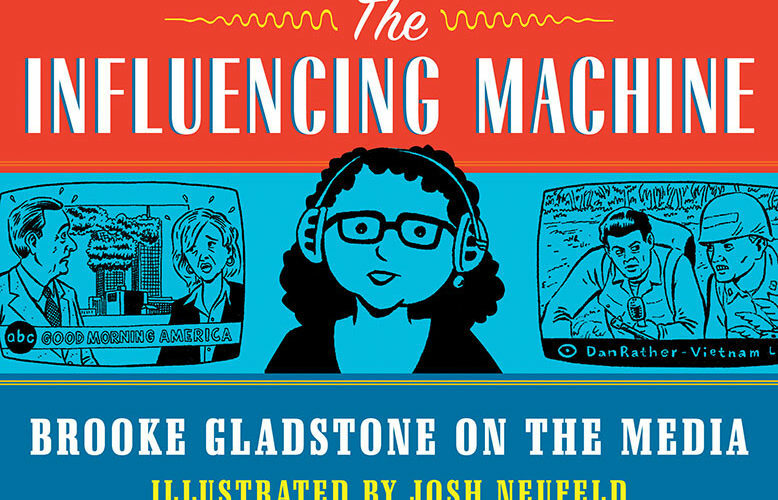 Publishers Weekly and the Library Journal both declared The Influencing Machine to be one of the best comics/graphic novels of 2011. 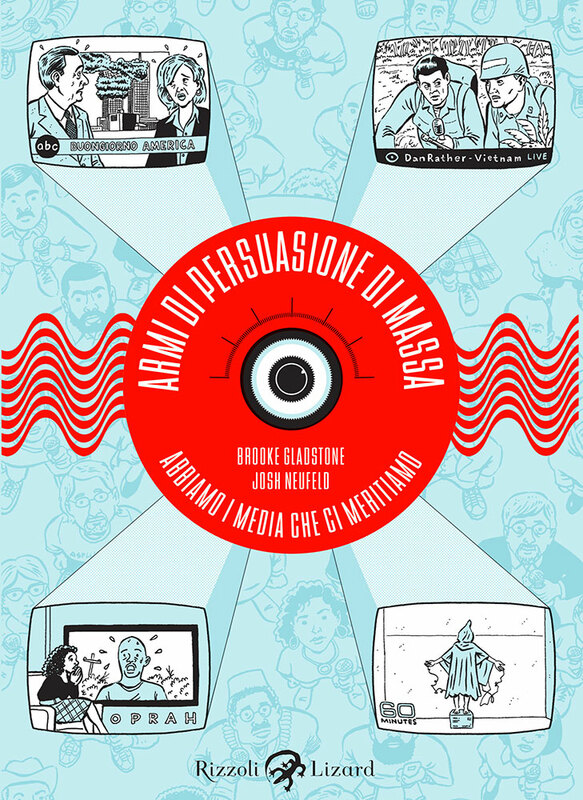 In addition, The Influencing Machine has been listed on a number of 2011 holiday gift guides, including New York Magazine and BoingBoing. 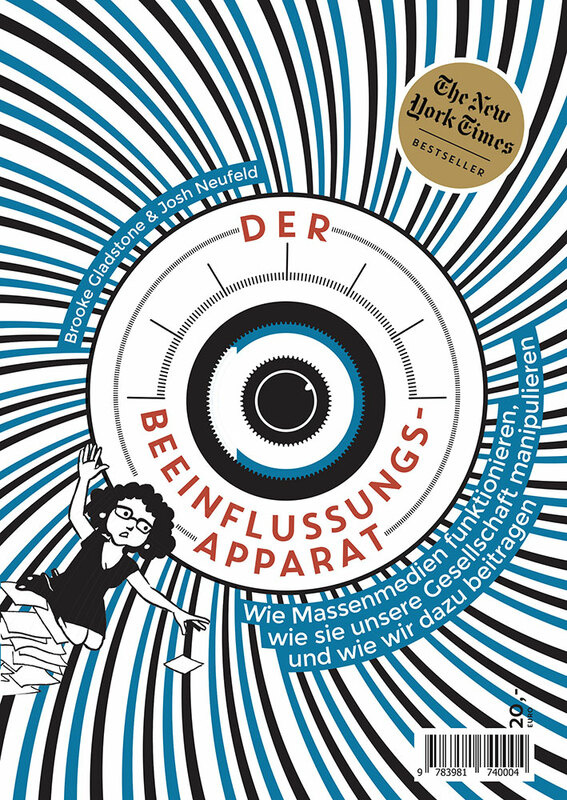 It was selected for 1book140, The Atlantic.com’s Reading Club. In addition, the book was a “Common Read” selection at the University of Maryland, Wichita State University, and Johnson County Community College. 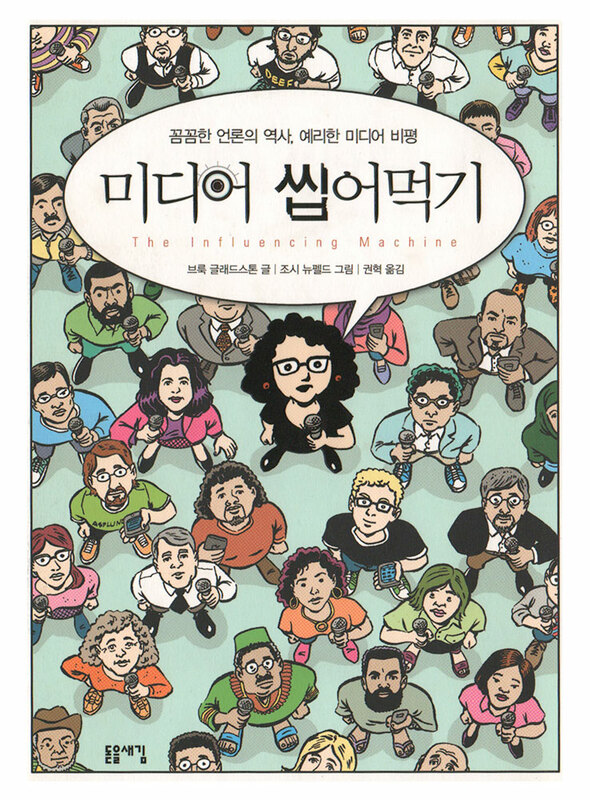 Since its publication, The Influencing Machine has been translated into French, Italian, German, and Korean.